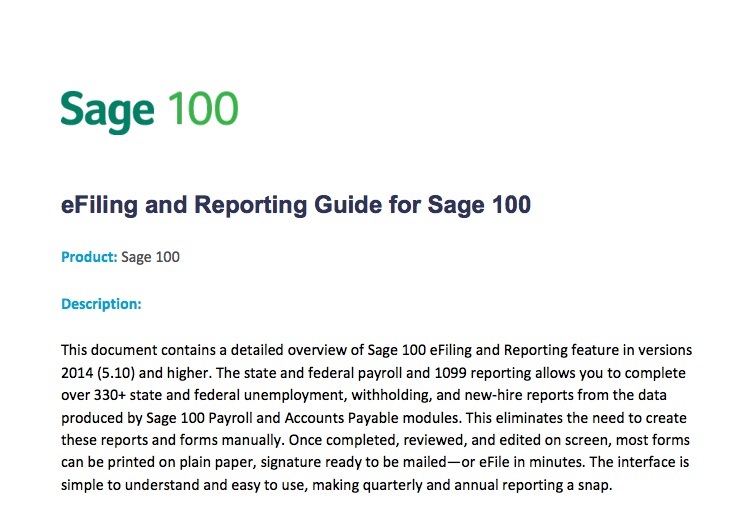 Sage have released this 92-page guide to eFiling for Sage 100 and Sage 100c. 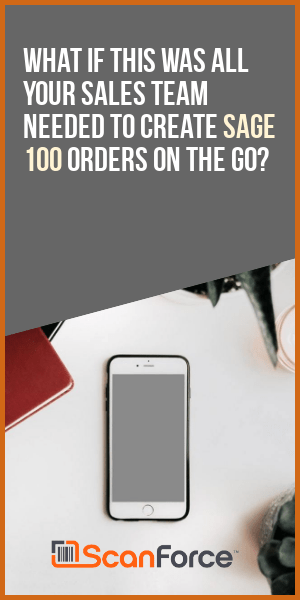 What forms do I use to print W2s, 1095s and 1099s? What is Federal & State eFiling and Reporting?